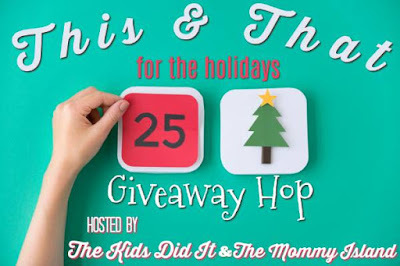 Welcome to the This & That Giveaway Hop hosted by The Kids Did It and The Mommy Island ! After entering my giveaway you will see many great blogs with awesome giveaways all valued at $50. or more listed below. Feel free to check out our Giveaway Page for more exciting giveaways. 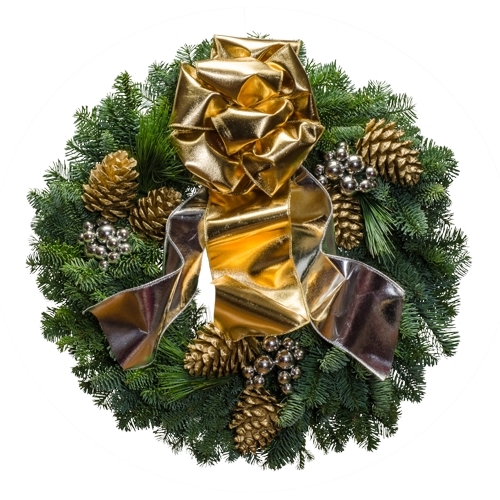 Mom To Grandma's awesome sponsor is Christmas Forest giving one lucky winner the exact Christmas Forest Wreath I received, it's Beautiful! Must be 18, US only, sorry friends! Winner must return winning e-mail within 24 hours or a new winner will be drawn. This is less time than usual as the sponsor must have the info right away. Please give the RC a moment to load. While any one entry will enter you, the more tasks you complete, the higher your chances. Good Luck Everyone! Disclosure: Participating bloggers are not responsible for shipment of prizes or any injury from said prize(s). Fb, nor any other social networks, are in any way associated with this giveaway. i found this on facebook, through a friends post. i love decorating and bringing out all the ornaments and memories from years past. 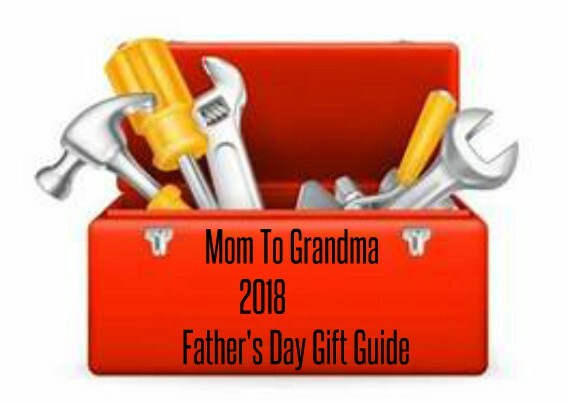 Found this in momstograndma site! Love all the decorating ideas. I found through email and I love the colors and the lights so pretty! I found this giveaway on Aging Like a Fine wine's blog. I love decorating as it's festive and great famiy quality time! I found this giveaway in your email newsletter sent to me. I think my favorite Christmas decorations are a Christmas Village we have. I've been adding to it for years. I found the giveaway on the hop and my favorite thing is watching the kids get excited as we decorate together for the holidays. I found this in my email. I love decorating and bringing the house alive with festivity. I subscribe to your email and I love that my whole family decorates the tree together while we listen to Christmas music! 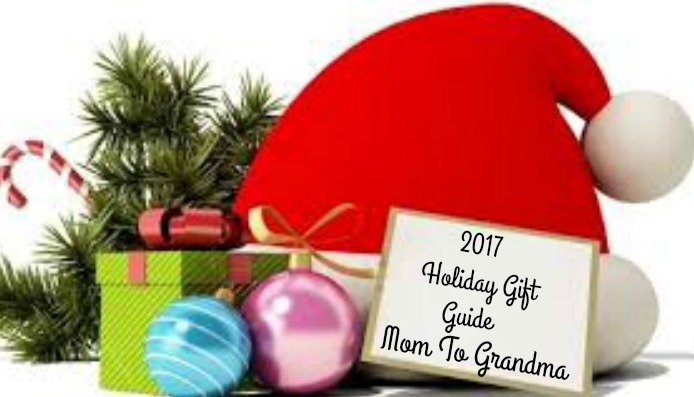 I found this giveaway on moms to grandma , such an awesome blog and I enjoy thrift shopping or making my own ornaments when ever possible. 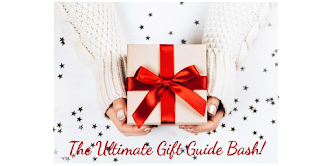 I found this giveaway from your emails and visiting your blog. I found this from QueensNYCMom. I'm looking forward to reading more on your blog. My favorite part of christmas decorating is making a party out of it. Getting a tree and decorating it while playing carols and having fun snacks. I found this from your email that I subscribe to and I love to decorate for all the holidays. I must admit I do not go all out like I use to when I was much younger, but I still do as much as I can. I found this giveaway through my email as I am a subscriber of your blog. My favorite thing about decorating for Christmas is once again seeing all my favorite decorations and the memories and sentimental value attached to each over the years! I found this giveaway in an email about the hop. I love the night we decorate our tree. We make an all evening deal of it. I found this giveaway via On Honeysuckle Hill while entering the $200 Hello November giveaway. My favorite thing about Christmas decorating is my letting my kids and grandkids do it lol. I'm getting older and the thrill has kind of worn off. I've found this giveaway on the This & That Giveaway Hop! I would LOVE this for Christmas! I subscribe to your email and saw it. I love everything about Christmas decorating spending time with family, crafting and the beauty of when it is all finished and perfect. I am an email subscriber and saw it there. I like putting up the tree and putting up a few lights with some garland and greenery outside. I found out about this giveaway on the This & That Giveaway Hop email I received from The Mommy Island. Decorating the tree is my favorite thing to decorate. The majority of the ornaments have a story, a special time in our lives or from somewhere we visited. 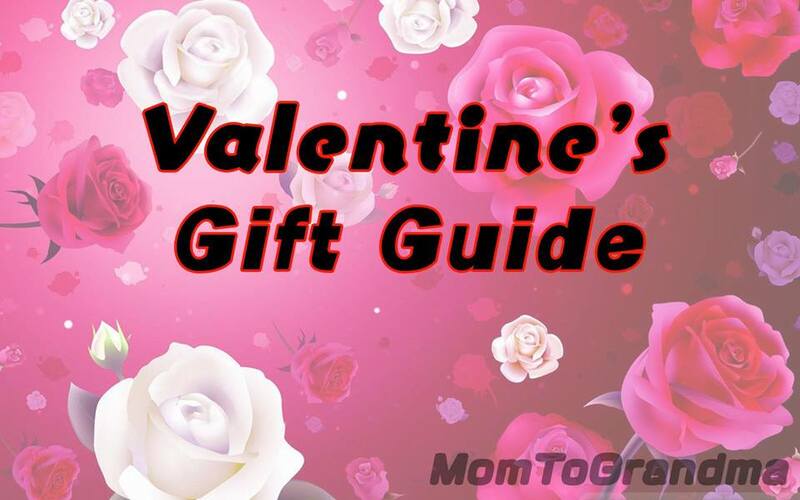 I found this via the This & That Giveaway Hop through Susie's Reviews & Giveaways. My favorite part of Christmas decorating is setting up the model train layout around the base of the Christams tree! 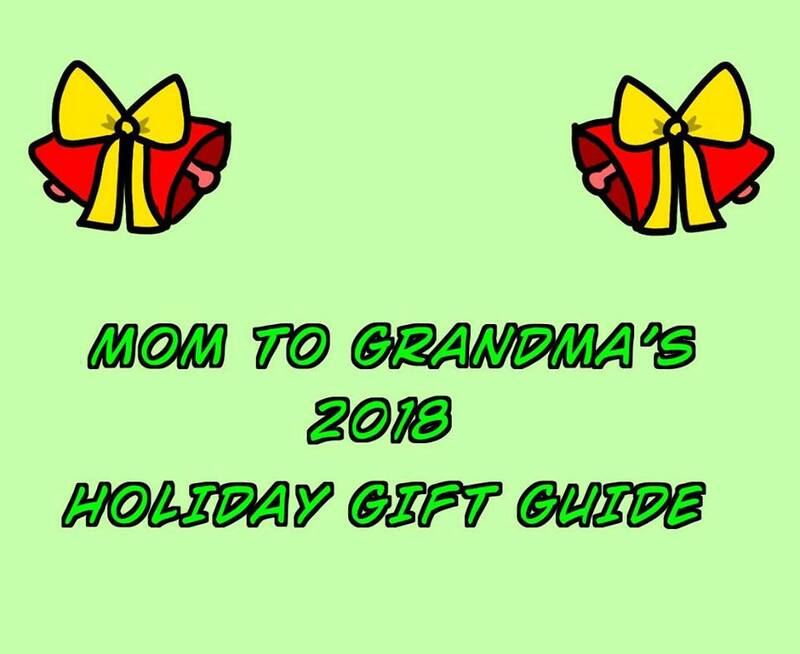 I found this giveaway on Moms to Grandmas blog. 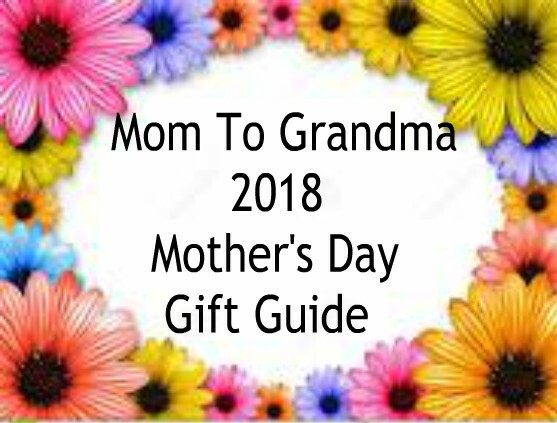 I found this giveaway on Moms to Grandmas site. My favorite thing about Christmas decorating is transforming our home into a Winter Wonderland. It really does look beautiful, my husband really does a great job outside and we both work on the inside together. I found it at another giveaway on the hop, and I love using Christmas lights for decorating! I found it on momtograndma.com. My favorite thing about decorating at Christmas is the end result... everything just looks so festive and cheerful, add Christmas carols and holiday scents - amazing! My friend told me about your giveaway. And I love Christmas decorating because it makes the house seem so festive! My favorite is setting up our North Pole village...and now my teen daughter loves to do that! I found this on Moms to Grandmas blog site. My favorite thing about Christmas decorating is unpacking our favorite decorations and getting the house looking perfect! I found it in my email. I love for my grandkids to help me decorate the tree. I found the giveaway on Lilacs linky. I love decorating because the lights put me in a good mood and I love the smell of pine. I suscribe to emails which is how I found this giveaway! My favorite thing about decorating for the holidays is seeing my little girls faces light up! They love all the lights and decor. It's so much fun! I found this as a general internet search and my favorite about decorating is the red and green colors. I found this giveaway as I hopped along the list. My favorite thing about decorating is it puts me in a good mood seeing how pretty and festive everything is. I found this giveaway while checking out the giveaway hop. My fave things about holiday decorating is that I get to spend some quality time with family doing it, and I like to get the house and decor in the holiday spirit as it's usually a fun time of year in our household. I found this after clicking your email. I like to put up all my decorations and remember where I got all of my stuff. I found your giveaway through the blog hop linky. As for Christmas decorations, my favorite part is pulling out the holiday mugs, so drinking my morning coffee or tea can help get me in the spirit. I found you through the giveaway hop. My favorite thing is decorating our Christmas tree. 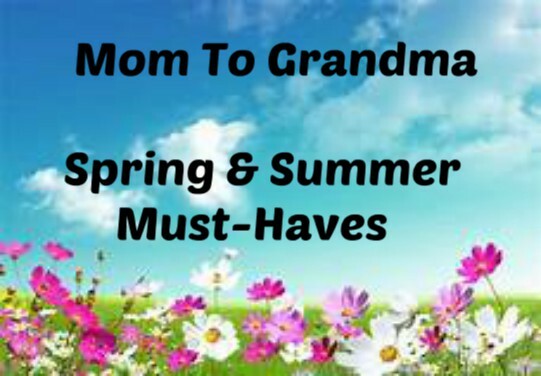 MOMSTOGRANDMA BLOG..SO INFORMATIVE, CUTE AND LOVE THE IDEAS. THE CHRISTMAS WREATH IS SO BEAUTIFUL. I found this giveaway on the Blog Hop..this is how I am spending Black Friday at home:). My favorite part of decorating is pulling out the ornaments my grown children made when they little..such precious memories! I found this giveaway on onlinesweepstakes.com. My favorite thing about decorating is creating memories with my children. Also I love to discover things I bought last season that I forgot about! I found this giveaway on OLS. My favorite part of decorating is when it's done. I love the whole look. I love to just sit and watch the tree in the dark. I found this on Momstograndma.com. My favorite part about decorating is getting into the holiday spirit, watching movies and listening to christmas songs on the radio is a fun tradition. I found this giveaway on Online-Sweepstakes. I love making memories with my daughter and spending time with family. I found this in a Facebook post. I've never seen your blog before. Following now. Happy holidays! I found this giveaway through a blog hop. I love decorating the house to get into the holiday spirit. It is nice to decorate with beautiful lights when we have family visiting. I found this giveaway on twitter. My favorite thing about Christmas decorating is we all are together as a family and recall fun memories from past holidays. Ifound this giveaway on facebook and my favorite thing about decorating is all of the lights. Ouch, not sure how long I have been a subscriber ;-) Either through a hop or stumbled upon one way or another. My favorite thing about decorating is seeing my kids' faces light up. Found on Twitter and my fave thing is the real pine aroma in the house. I noticed this is part of a blog hop. I really don't like décorating the christmas tree, but I do enjoy getting the outdoor stuff set up.